Betfair’s internal team of Data Scientists have created an NFL Predictor Model. The model creates probabilities for every game. Including the Playoffs. Utilising a vast array of variables and proven statistical methods, the NFL Predictor Model takes a purely statistical approach to predicting NFL outcomes. You’ll often notice discrepancies between the NFL odds on the Betfair Exchange and the probabilities. 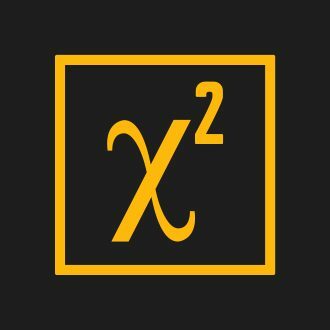 If you’re interested in creating a similar resource, we strongly recommend checking out Betfair’s Github. You can find resources there that will help you create your own NFL Predictor Model. Predicted outcome probabilities can be used to identify value Back & Lay bets. Factors such as injuries and weather aren’t considered in the assessments but can be manually considered in your wagering to give you an added edge. Compare the Model’s predicted prices to the market to identify your value bets.